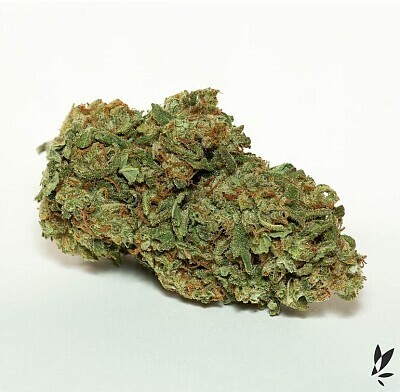 Pineapple Wonder, grown by Moon Made Farm in Humboldt, is an Indica dominant with a sweet and earthy taste. This flower gives aromas of fresh pine, juniper, black currant with subtle notes of peony blossoms and star fruit. Pineapple Wonder will gently release the body, enhance the mood and open the mind with an air of spiritual oneness. Offering an uplifting sensation that will steadily soar higher and higher, peaking with a stimulating buzz and soft, feathery undertones.